Sheraton Grand Taipei Hotel (hereinafter referred to as: Sheraton) has a deep connection with Lite-Puter for a long time. 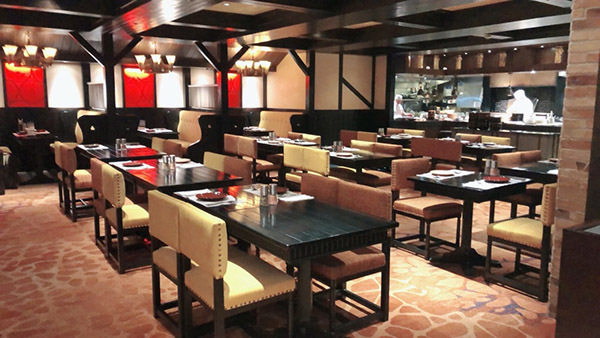 Since its opening on March 24, 1981, Sheraton Taipei has officially opened under the name “Lailai Shangri-La Hotel” (hereinafter referred to as “Lailai”). 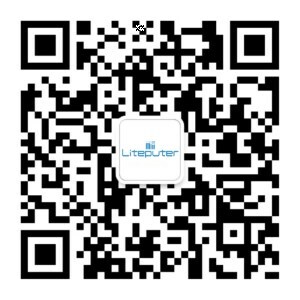 At that time, Lailai asked for a dimmer “Made in Taiwan”, so Liteputer, whose business was mainly audio equipment, started to design and produce dimmers for Lailai. 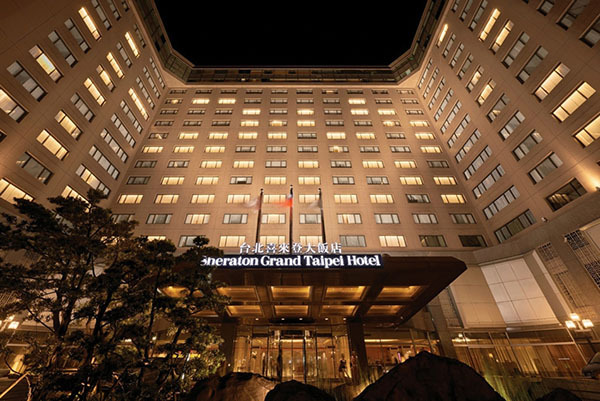 Since July 1 2002, the hotel was formally taken over by “My Humble House Hospitality Management Consulting Co., Ltd.” and renamed as Sheraton Grand Taipei Hotel. Lite-Puter’s dimmer system has been operated in Sheraton for almost 40 years. 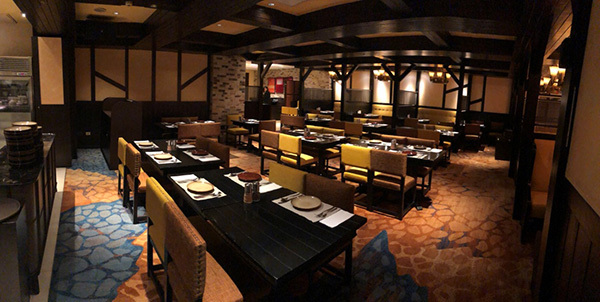 In response to the Taipei City Government’s energy-saving project, Sheraton planned to upgrade the lighting control system by gradually converting to LEDs in the whole building including banquet halls and restaurants since 2016. The dimmer DX-1220, Liteputer best-selling” was also replaced by PL-DX1220. PL-DX1220, a dimmer adapting various modern light sources, adopts removable module design and flexible output dimming system. With replaceable modules, it can be used for general tungsten light as leading-edge dimming SCR/TRIAC module (P-10SCR) or switch module (P-10SW) or LED as PLC dimming module (PL-P01).